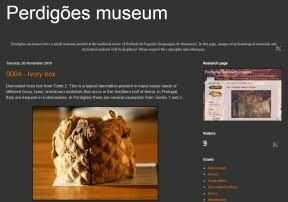 Perdigões is still enlarging its range of scientific collaborations. We are now starting a partnership with the project “Beaker origins: Testing the hypothesis of late Neolithic dispersals from Iberia using both ancient and contemporary mitochondrial genomes”, a Portuguese Science Foudation financed project from Minho University (Environmental and Molecular Biology Center), and with a PhD thesis being made in the context of the Leverhulme Trust doctoral scholarship programme at Huddersfield University entitled Genetic Journeys into History: The Next Generation (running 2015–2020). 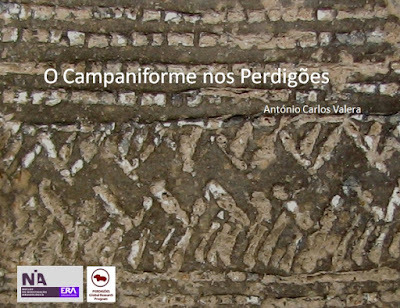 Meanwhile, a synthesis about the Bell Beaker phenomena at Perdigões will be presented at a meeting to be held in the University of Lisbon next May.